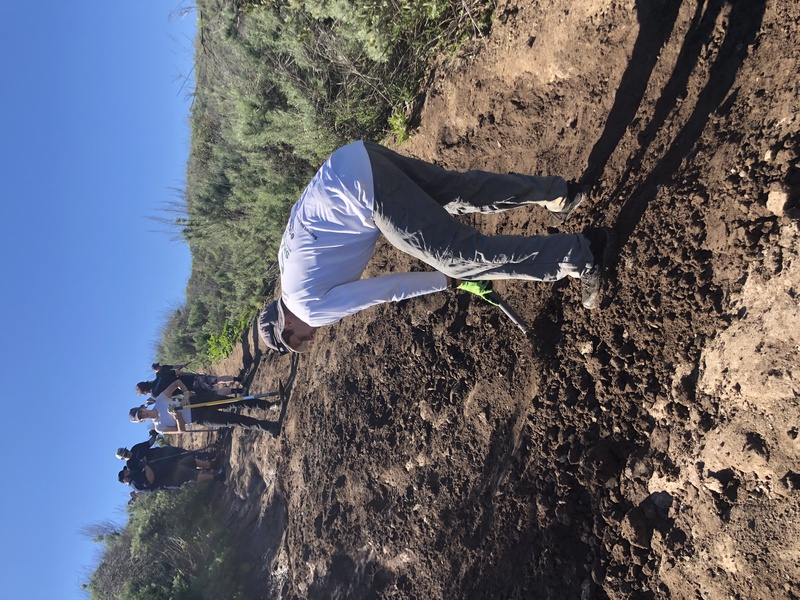 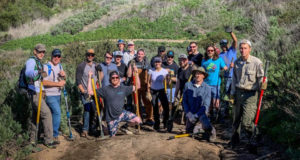 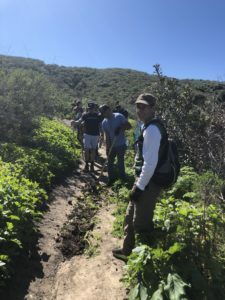 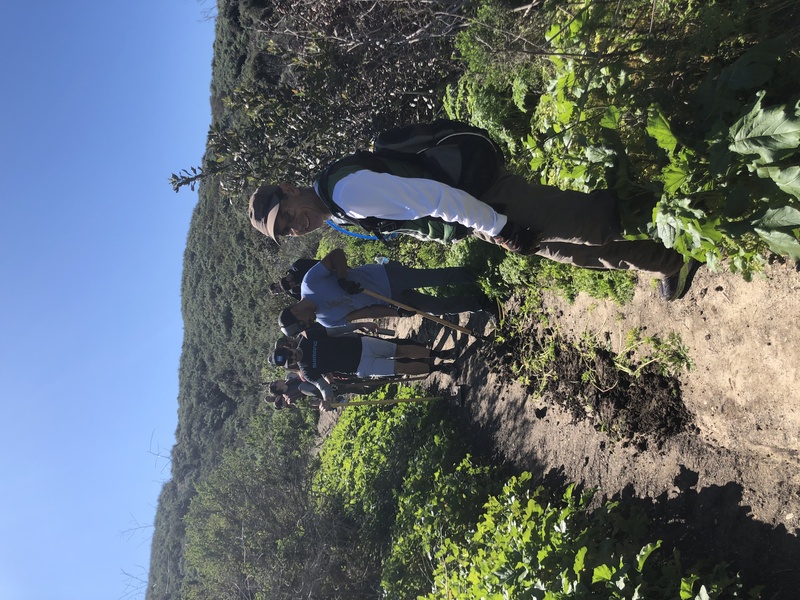 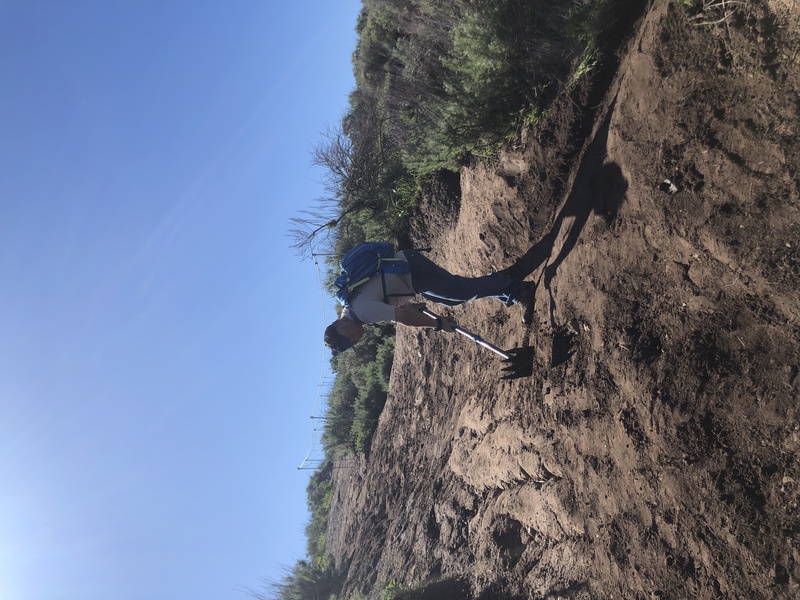 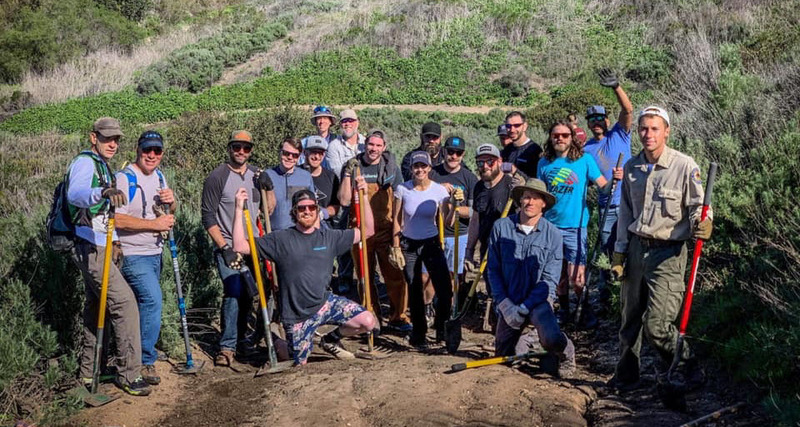 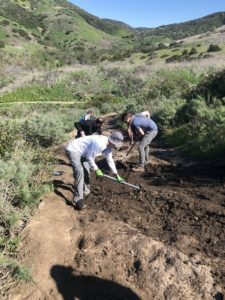 A fantastic group consisting of Shimano Bicycle Corporation employees, California State Park Employees, and SHARE volunteer trail bosses assembled on Friday and completed trail maintenance in Crystal Cove State Park on the lower BFI Trail and the entrance trail from the ranger station. 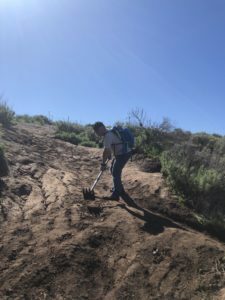 Significant rain over the last month has damaged several trails throughout the park. 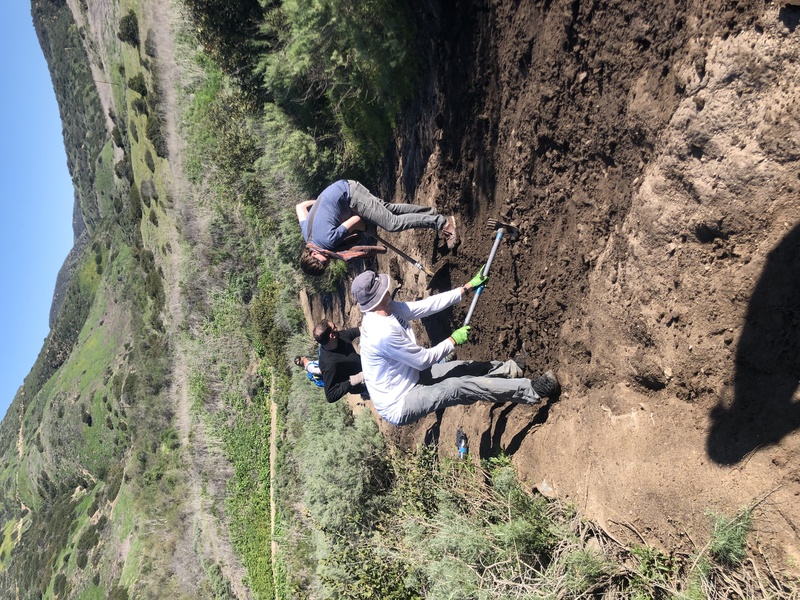 The group successfully repaired trail surfaces and added trail drain dips to divert any addition water off the trails. 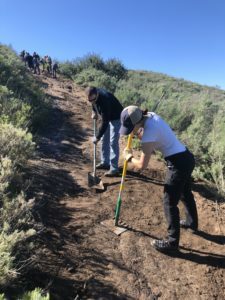 Special thanks to Megan at Shimano Bicycle Corporation for bringing an energetic and dedicated team of volunteers. 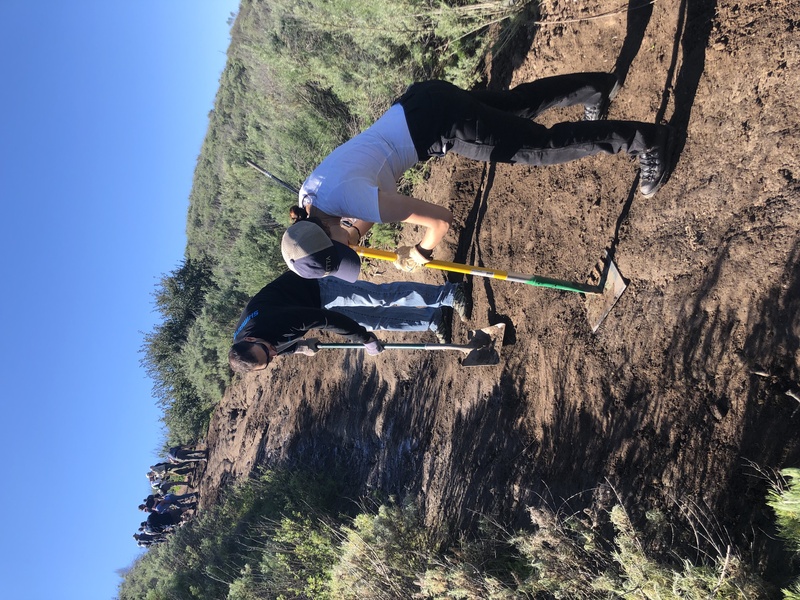 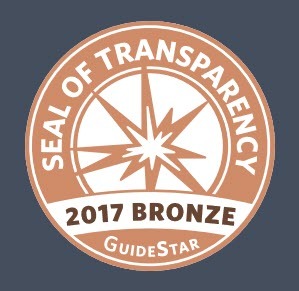 Thanks to Lana, Winter, Hunter and Dylan from the California State Park Service for coordinating and working this event. 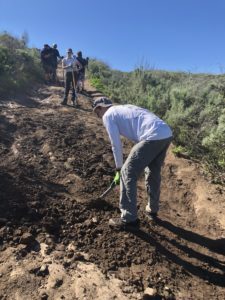 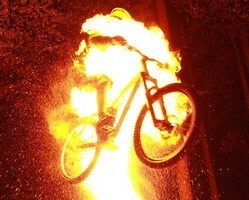 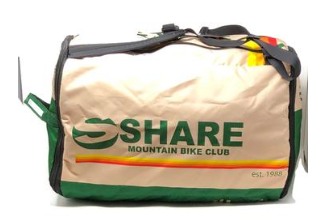 Thanks to Jon, Keith, Steve, and Brad from SHARE Mountain Bike Club for leading the trail work activities.